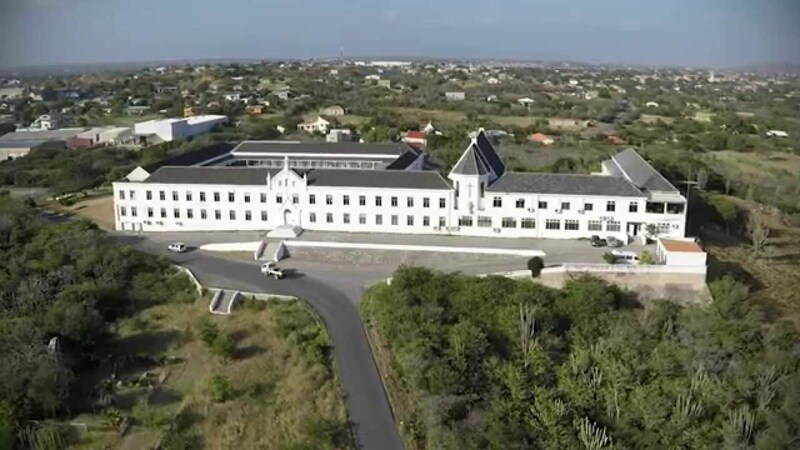 WILLEMSTAD - The International Health Care Holding B.V., or better known as St. Martinus University (SMU) has reached an agreement with the owner of the property at Scherpenheuvel, The Foundation St. Thomas College. This agreement means that the SMU can continue its operations at Scherpenheuvel without any problems. 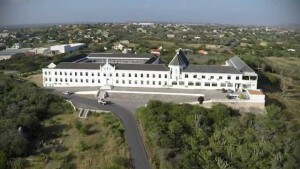 The SMU has made known to the Landlord that it will pay the entire debt and also continue with the regular fees as convened and agreed to in the rental agreement signed in 2013.